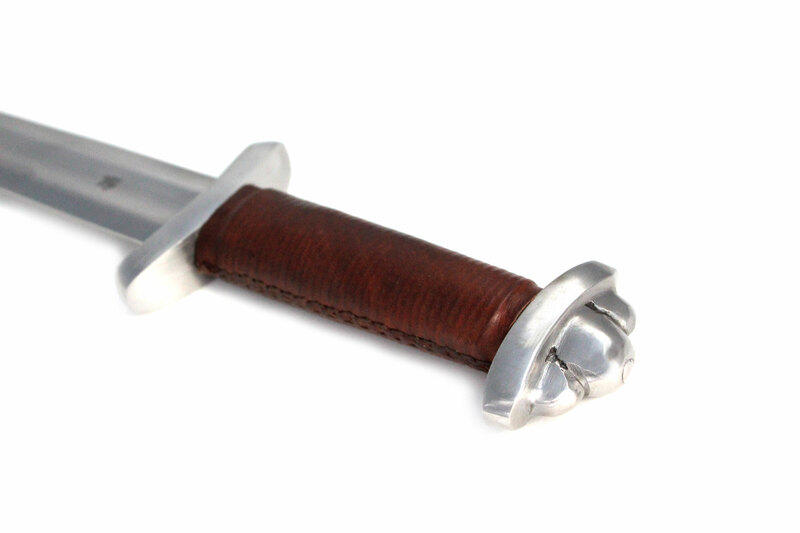 The Three Lobe Practice Viking Medieval Sword is made of 2 mm thick 1060 High Carbon Steel and Tempered to a Rockwell of 53. We created this piece with the practitioner in mind. 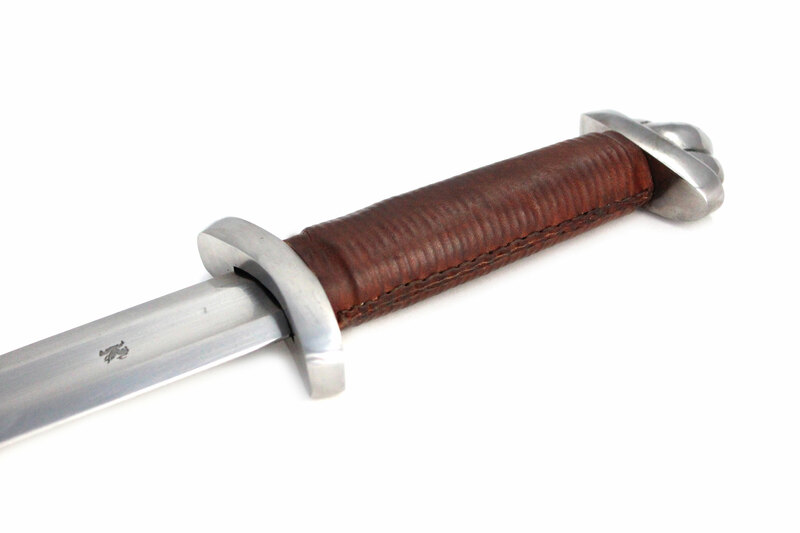 The Intro HEMA Practice Sword is made of 2 mm thick 5160 High Carbon Steel and dual hardened. We created this piece with the practitioner in mind. 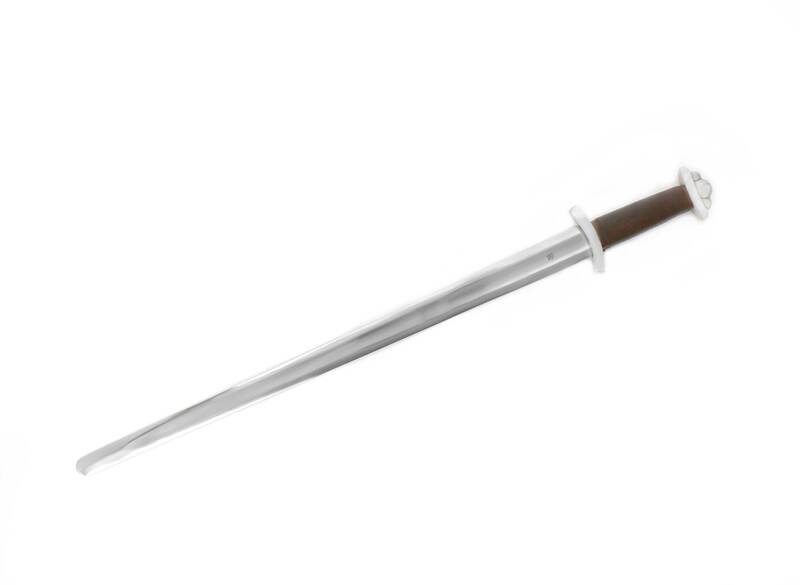 The thick blade gives greater resistance to the blade for theatrical type combat, which requires exciting blade to blade contact for shows, theatrical plays and movie productions. 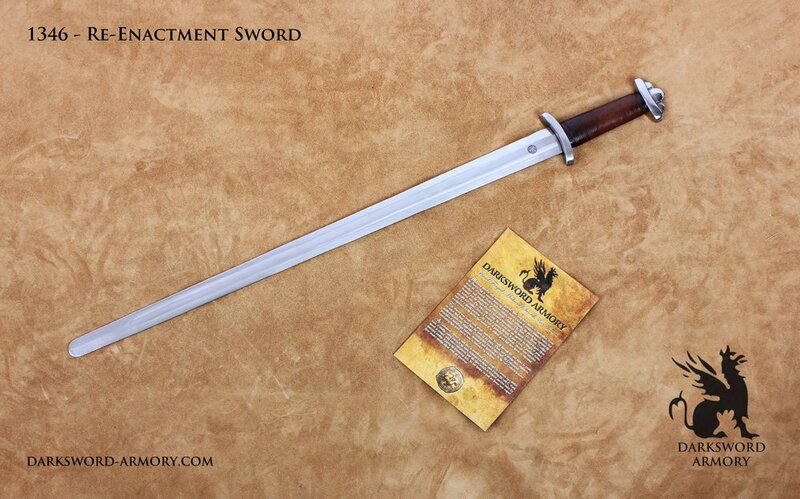 The Medieval practice battle ready sword is topped by a rounded edge for safety. This is a very sturdy piece but I must say that it was much smaller and lighter than I expected. 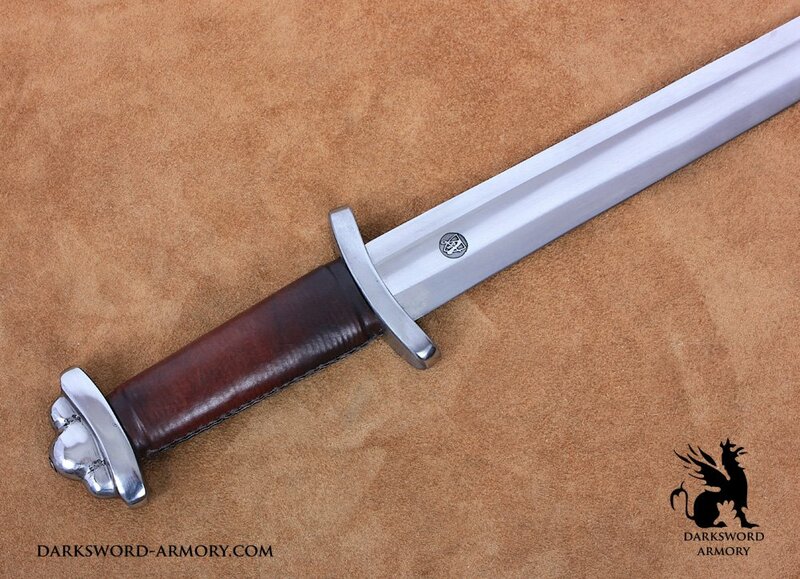 Still a wonderful training aid or a great piece for re-enactments. I highly recommend it.